Blasting barrage of noise! 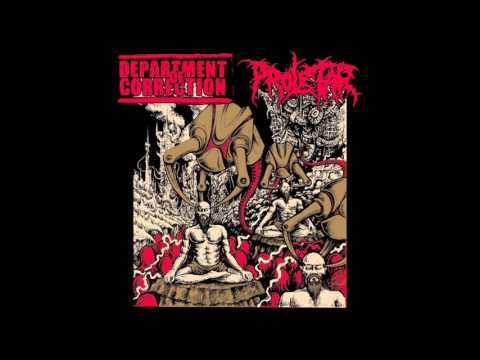 Two sides, DEPARTMENT OF CORRECTION from France and PROLETAR from Indonesia. Both play furious and raw grindcore. This is sincere grindcore and not watered-down blasts that are swimming around now. Influences draw from Napalm Death, Brutal Truth and the forefathers of the scene.